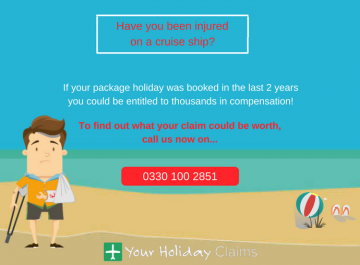 Your Holiday Claims has helped a family of 7 receive £11,745 in compensation after their stay in Menorca was ruined by sickness on holiday. 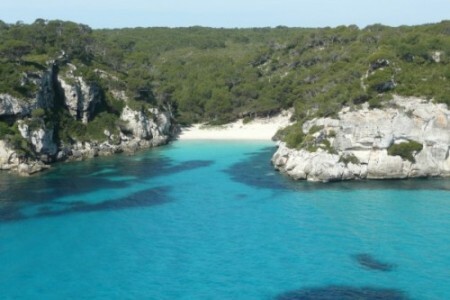 The family from Kendal had travelled to the Stil Victoria Playa in Menorca for a 50th birthday celebration. Yet the fun family holiday became a nightmare as family members began to fall ill.
Keith Buckle was celebrating his 50th birthday at the Stil Victoria Playa in June 2014 when 3 generations of his family were affected by the sickness bugs which had swept through the hotel that summer. The outbreaks of holiday sickness throughout the summer months led to the hotel featuring in the Mail Online. 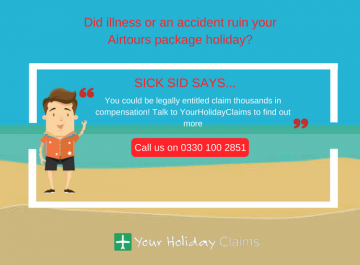 At the time, it was claimed that up to 80 people had fallen ill with holiday representatives even running out of sickness forms. Mr Buckle told us that the family had seen people being sick at various times around the hotel and in the pool. 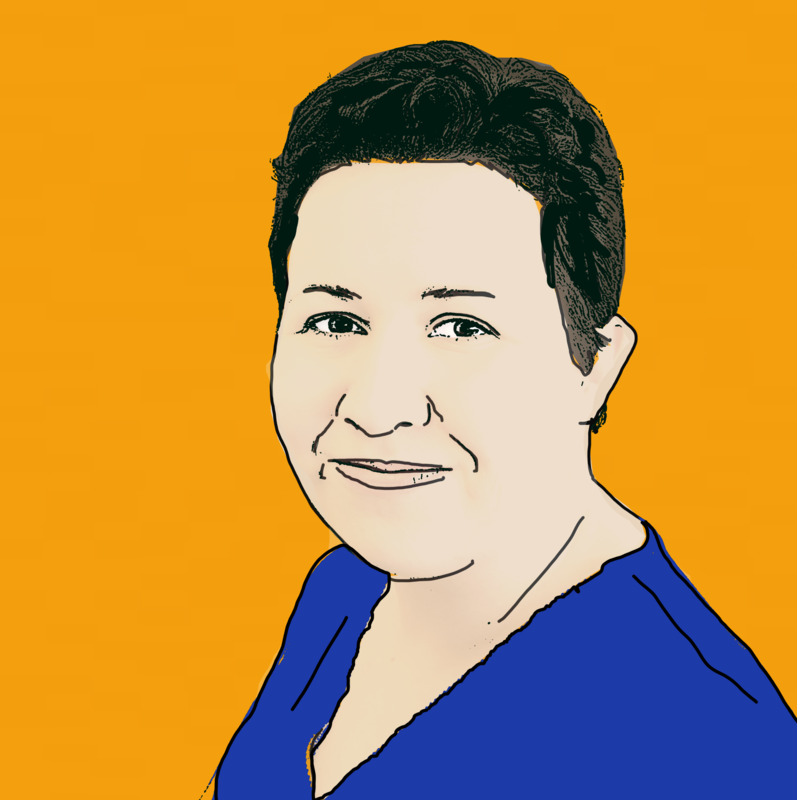 Food was often served undercooked and lukewarm, left uncovered and open to cross contamination. 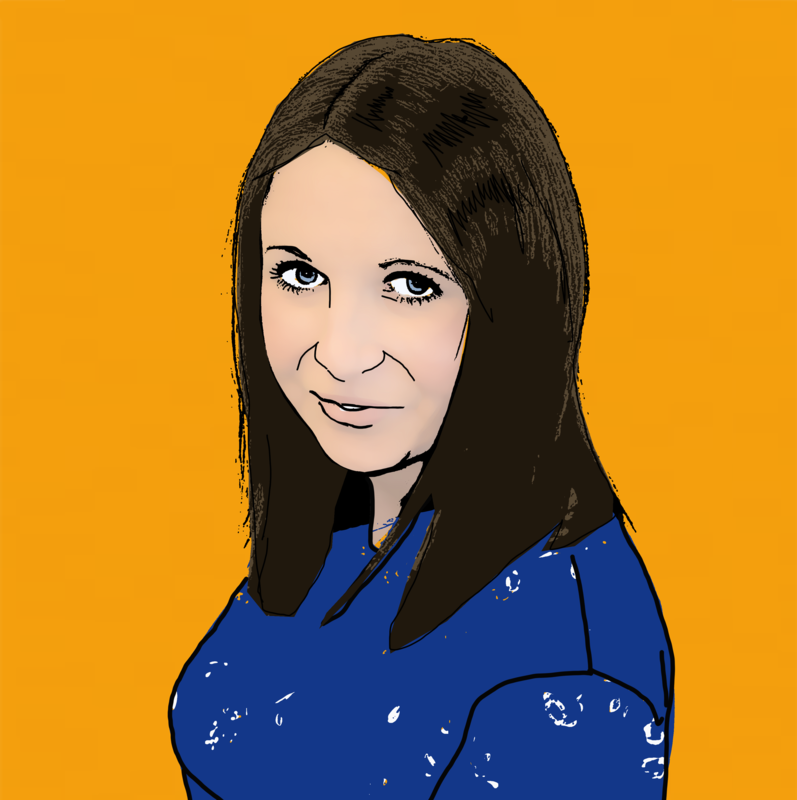 The Buckle family began to be affected by the sickness outbreaks when Mr Buckles 1 year old granddaughter fell ill just 2 days into the holiday. 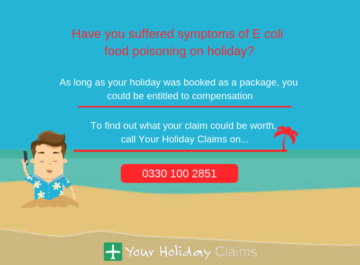 As the holiday went on, another 6 family members began suffering symptoms of severe vomiting, diarrhoea and stomach cramps. 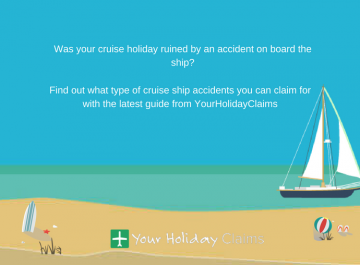 On returning to the UK, Mr Buckle decided to contact the experts at Your Holiday Claims for help to pursue a claim against their tour operator, Thomson. 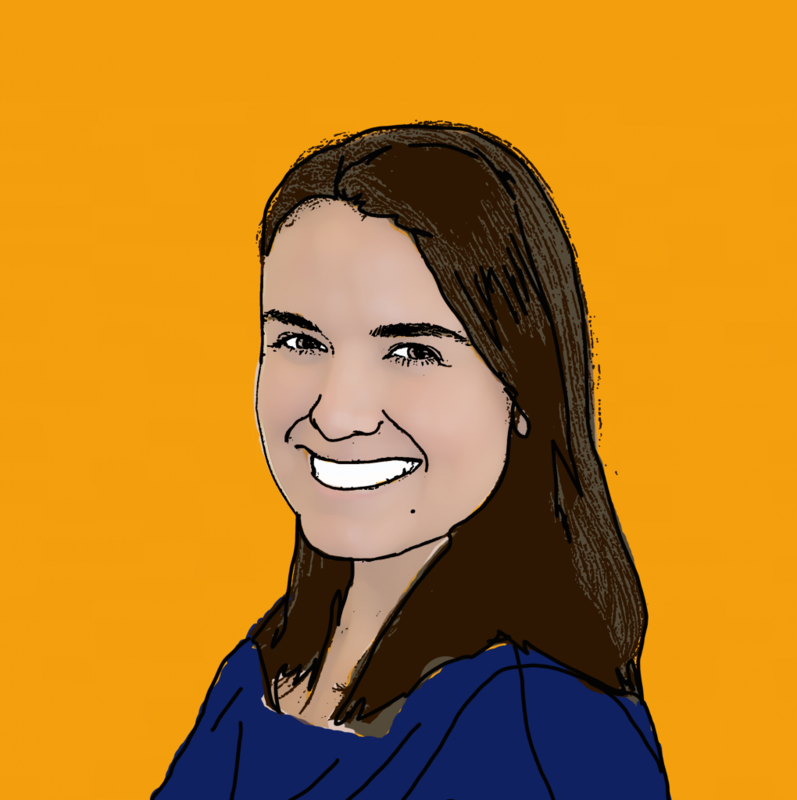 âWe noticed other guests around us being ill but the hand sanitizers only came out in the restaurant 6 days after we arrived. 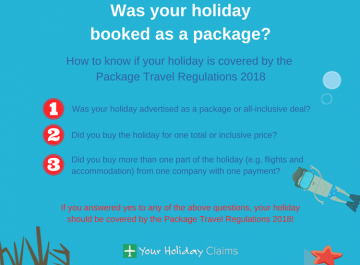 âThe hotel pool was shut multiple times due to guests being sick in it and it seemed people all around the hotel were falling ill.
Anne Thomson, Head of Travel Law at Your Holiday Claims, commented: âIt is so upsetting when a family holiday is ruined by illness especially when the holiday is to celebrate such a special occasion. 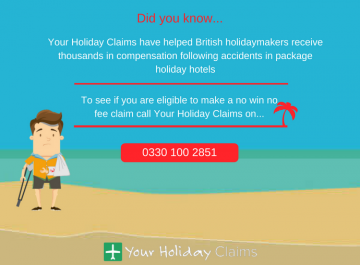 âMany people have fallen sick on holiday at Stil Victoria Playa throughoutÂ the summer of 2014.
âWe have already helped 36 holidaymakers obtain compensation after falling ill at the Stil Victoria Playa and are continuing to represent people who have been affected. 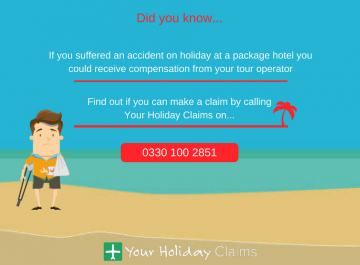 You can find out more about how we help holidaymakers claim compensation for sickness in Spain here. Was your holiday ruined by sickness at Stil Victoria Playa? 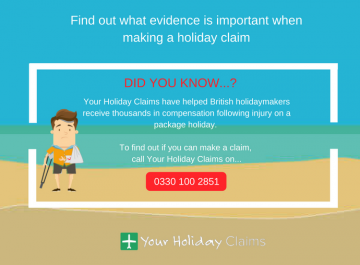 If your holiday was ruined by sickness within the past 3 years, Your Holiday Claims can help you make a no win, no fee claim for holiday sickness compensation. 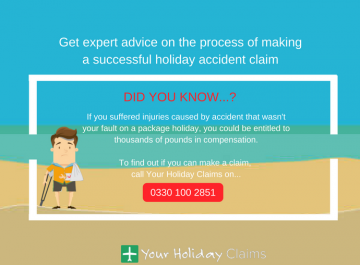 You can discuss your claim with one of our expert holiday claims solicitors by calling 0330 100 2851.